2. 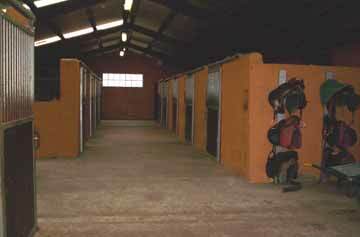 Dry bed for horses using wood shaving. 3. Good feeding: straw, grass and fodder. 4. Fussing over the horses. 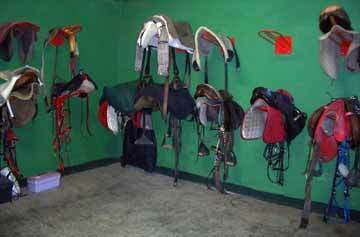 We also offer aditional services such as horseshoeing, dressage, etc. ¡WE ALSO OFFER ECONOMICAL GRASS LIVERY IN OUR VAST GREEN PADDOCKS!